The continuous-thread closure cuts down on excess materials to create a closure that's attractive, functional, and less impacting on the environment. Designed to cut down on shipping weights, Kornelis' range of light-weight closures can go far when grouped to reduce CO2 emissions and provide a company with better sustainability numbers. 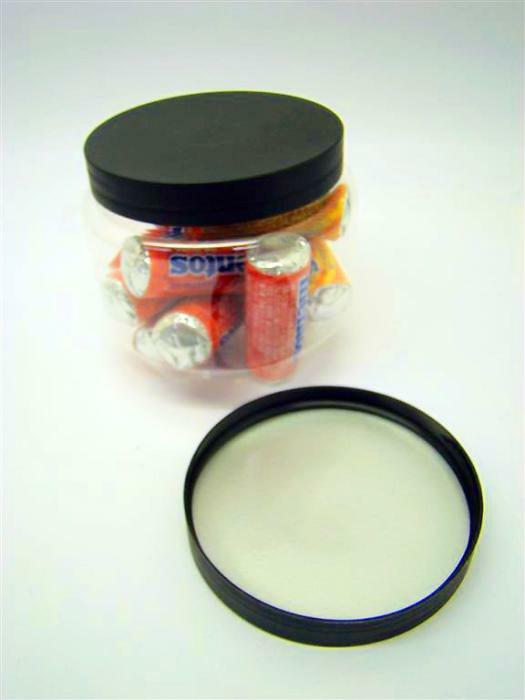 The new closure fits on a wide array of standard PET jars, and provides a large amount of space for decorating and branding, ensuring it stands out on the shelf and offers consumers an eye-catching draw to influence purchase. With a sophisticated matte finish, the closures also offer the possibility of adding in an induction liner for products that may require it for storage or transport. As with all of Kornelis' products, the new closure comes in a variety of standard colours available with little fuss, though custom colouring and decorating is always available, according to a company's requirements.